Talking with Darin Kimble, NHL tough guy legend. Darin played over 300 games in the NHL with Quebec Nordiques, Boston Bruins, Chicago Blackhawks, and of course the St. Loius. Darin accumulated over 1,000 PIMS and over 40 points. He is so beloved that he has had a beer named after him! 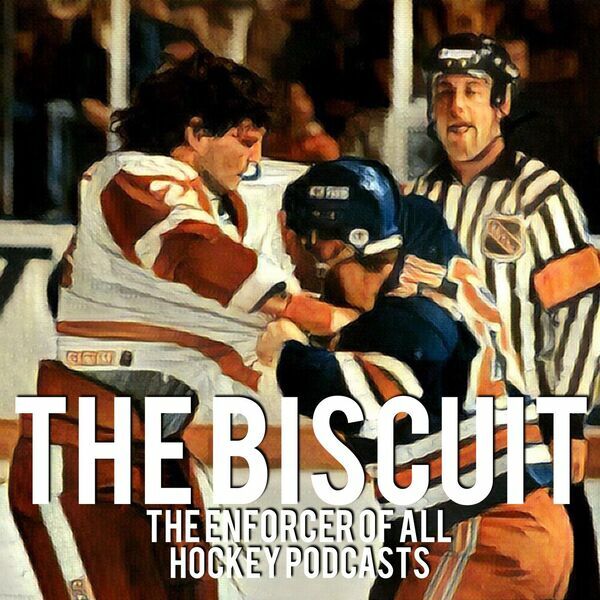 Tune in to hear tales from junior, wars Serge Roberge, fighting Probert when Probert was Probert, and many more!